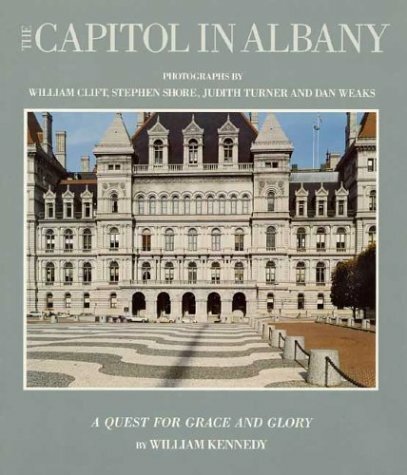 The construction of the State Capitol building in Albany, New York spanned over three decades and included many changes in architects and architectural taste. The richness of this building is analyzed in the photographs of four of our leading photographers. Dan Weaks' composite images of the four facades give way to Shore's color images of the entranceways and staircases. William Clift concentrates on the interiors, showing the offices and chambers, while Judith Turner shows the rich architectural details. This fascinating documentation of a unique architectural treasure forms the basis for a request for historical preservation.